We were very honoured to be HOOQ’s first tech meetup. They are wonderful hosts and hopefully more tech meetups will take place at their lovely office. But we’ll always be the first. Had a lot of good CSS going on this evening. If you missed it, ah well, videos for you then. 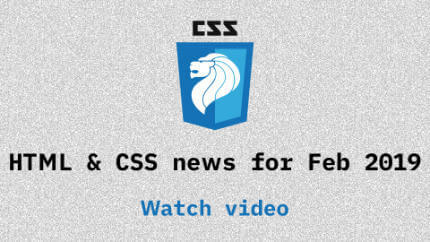 We also now have a newsletter, so subscribe to get a dose of monthly HTML & CSS news in your inbox. 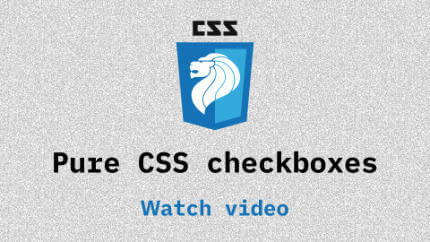 Updates and news in the world of CSS for February 2019. Our regular segment. Topics covered available here. If you want to create fancy custom checkboxes while still keeping them keyboard accessible, Ted explains how. 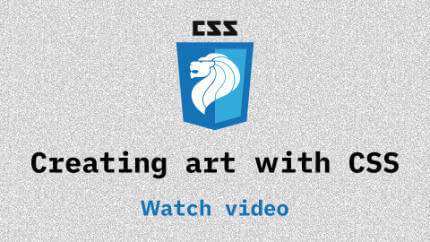 The browser is a perfect canvas for creating vector art, with CSS as your drawing tools. Hui Jing covers the basic properties needed to create your own works of art. Ted is a co-conspirator of the Cult of Botak Buddies. Driven by a belief that good software makes better people, he works day and night to deliver byte-sized improvements to people’s lives. Things that make him happy include coffee, code, and colorful socks.